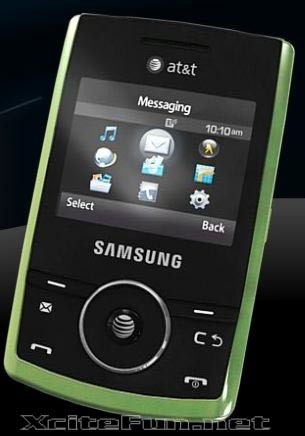 Samsung Propel SGH-a767: It is definitely not a phone youâ€™ll want to whip out to impress your co-workers with its technologically advanced features. 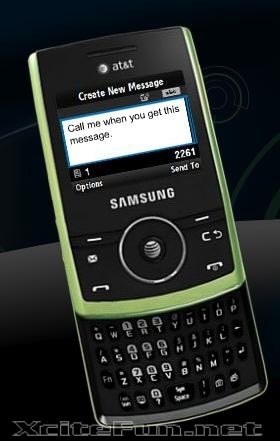 However, if you donâ€™t rely on regular Internet access and just want standard features (1.3-megapixel camera, five hour battery life, microSD memory card slot) in a durable phone, optimized for one-handed use to make phone calls, send text messages, or send instant messages on the three most popular IM services, youâ€™ll find the Samsung Propel a great and inexpensive ($79.99) device. 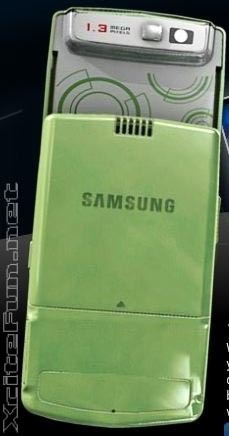 I must say that here all of these images of that cell, so now I want to say that Samsung brand is famous and now a days popular here in all over the world. I have now already use its one of the cell, S7 and its running smoothly and have best feature for users.